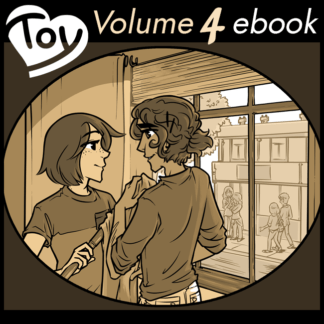 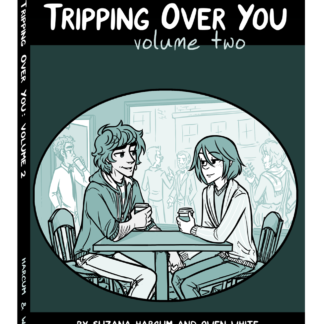 This is the first collection of the 18+ extra comics in print, spanning all extra comics that take place in Volumes One and Two of Tripping Over You, print edition. 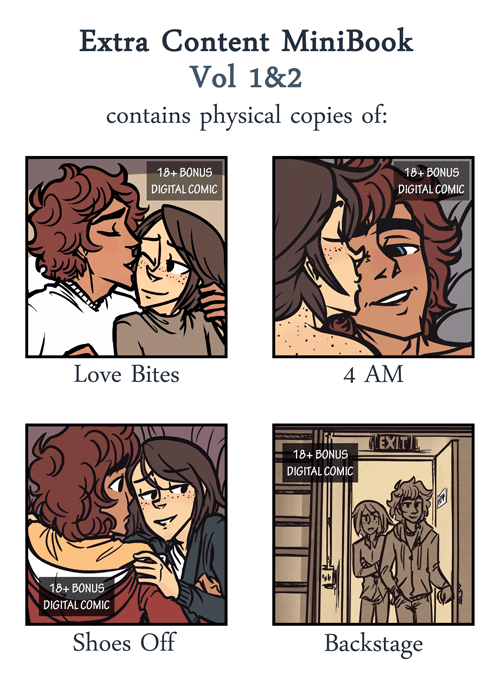 It is 36 pages long, printed in full color. 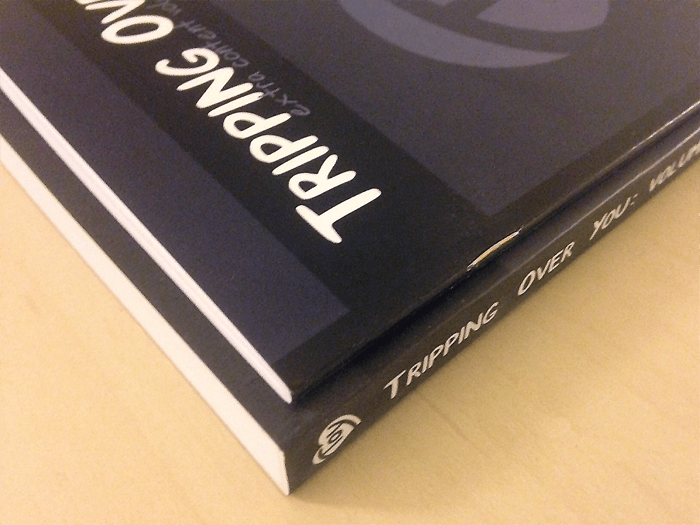 Volume 1 is shown in the photo for size comparison, and is not automatically included with purchase of this booklet.